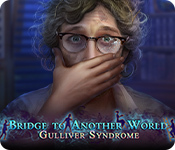 Bridge to Another World: Gulliver Syndrome is rated 3.2 out of 5 by 6. 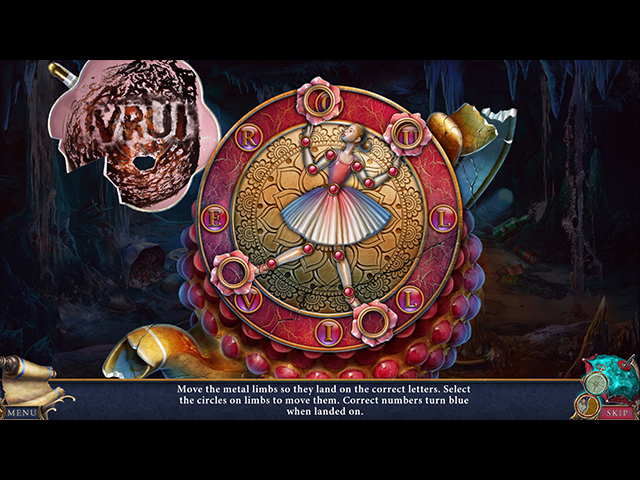 Rated 4 out of 5 by deddu from Help Gulliver Good solid game with a variety of Hidden objects and some fairly easy puzzles. It did, however, seem to end rather abruptly. Rated 3 out of 5 by williefaye from Not a happy ending. This had a good storyline, good graphics & sound, but the story didn't have a good ending, my opinion. I like where there's a happy ending and this one didn't fit the bill and there was no reason for it not too. Poor ending but the rest was good. You will enjoy playing it for the most part, though. Rated 2 out of 5 by hoosierhasbeen from A waste of money I'm so mad at myself for wasting money on this game. I played the demo and it was okay. After buying, I realized there wasn't much game left after the demo ended. Plus the ending totally sucked. Short, crummy ending. What else can I say? 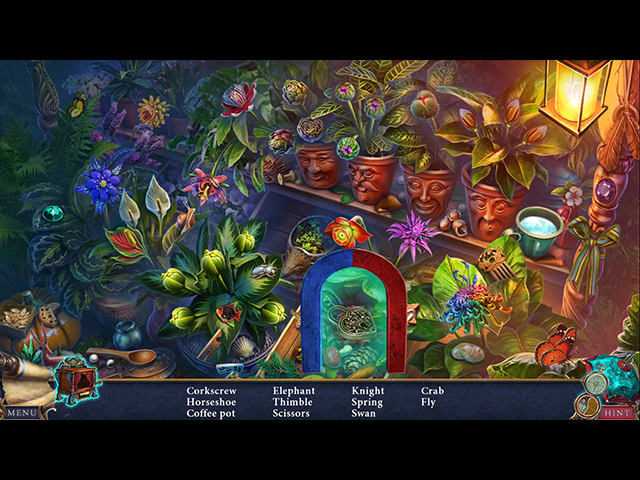 Rated 1 out of 5 by cheesynei from The bridge to boring... bad ending This game is SIMPLE, way too easy. 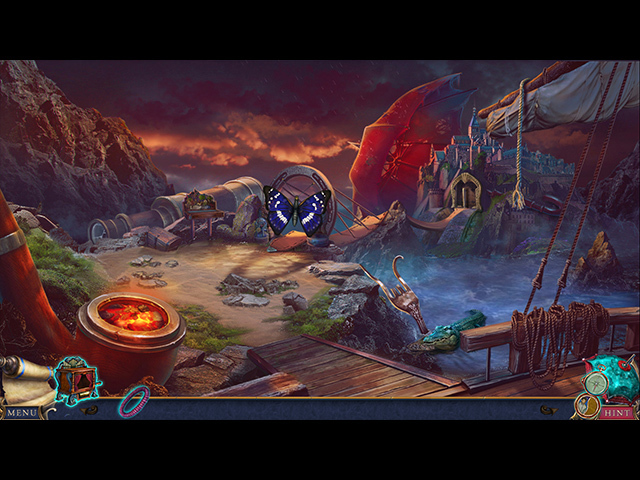 The items you collect are used in the same scene. It also had an unsatisfying ending that failed to tie up loose ends, really disappointing. Is there a part 2 coming to fix it? ?